The Parents & Friends of Heber School is a charity which was founded in 2004 with the purpose of raising money for the children attending the school. Last year was their first year using easyfundraising and in the lead up to Christmas, they promoted the site in a number of ways. They reached out to their supporters through the school newsletter, via email and social media, and letters went home in the children’s book bags. They are planning a similar approach this festive season and hope to top their impressive Christmas 2016 total of £123.90. In total, the Parents & Friends of Heber School have raised over £400 with easyfundraising, and that figure is increasing all the time. 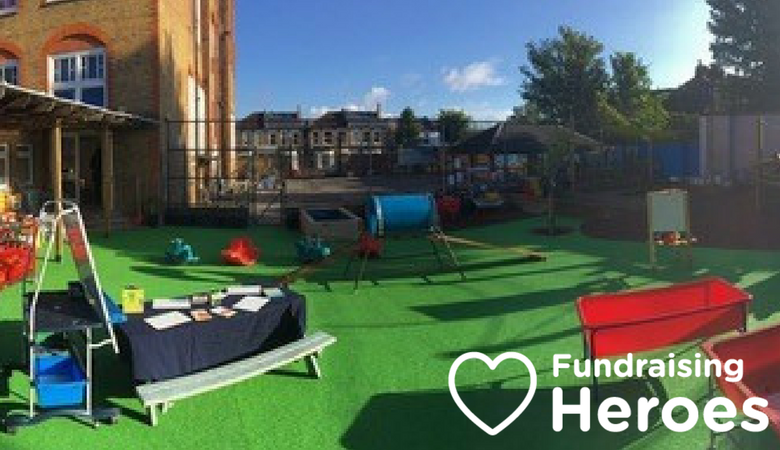 Going forward, they plan to purchase as much as possible for all school events online with easyfundraising, and they are currently raising funds to redevelop the school’s outside space. 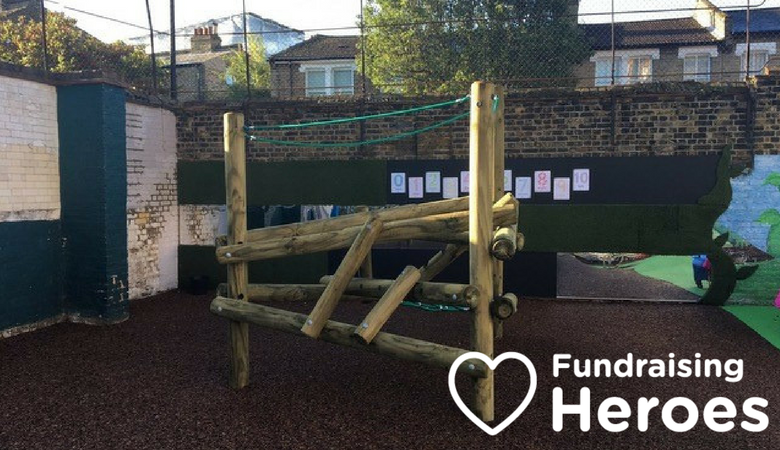 Last year, they invested in redeveloping the nursery playground – adding a new climbing frame, resurfacing the flooring and creating a gardening area. This year, they have plans to develop the KS1 & KS2 playgrounds. Join the Parents & Friends of Heber School in raising even more, this festive season, and help them give more than a gift this Christmas.